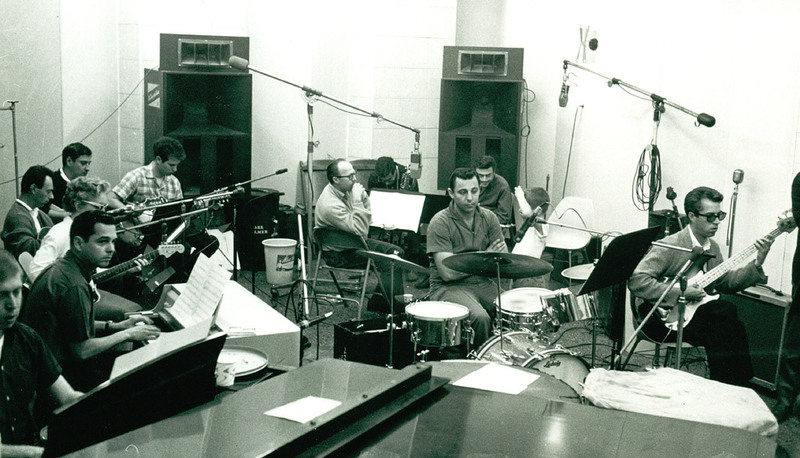 The wrecking crew was a group approximately 20 very talented studio musicians that worked the LA music business from the early 60s to late 70s. The recording studios of that time like Western, Capitol Records, Gold Star and many other LA studios hired these musicians as needed to play the 60s songs that were considered top 40 music. Most people do not realize that virtually all of the instruments heard on the most popular music of that day were played by the same people. As the groups started touring they hired different musicians to play the music that they heard on the records. This group of 20 or so studio musicians played on thousands of songs and jingles heard during the 62-73 period. Hal Blane, considered the most talented drummer of the time, was awarded over 127 gold records for songs that he had drummed on. 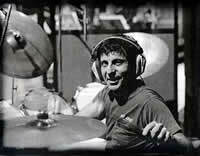 The most gifted of them all was probably Tommy Tedesco for his guitar work heard on mos t of the top 40 hits of the day. 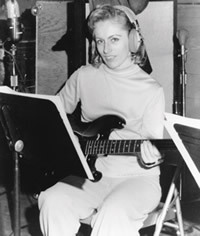 Carol Kaye, the lady of the group, played bass and was considered one of the best in the business. She was considered “first call” on any session that required a bassist. Also, most people do not realize that Glen Campbell started his career as a studio musician and was part of the wrecking crew. In 2015 Tommy's son released the story of the Wrecking Crew on DVD. It's worth the investment. Here is the link to purchase the story of the Wreking Crew.